The Yamaha YSL-354 Bb tenor trombone is an ideal instrument choice for beginners and young students. It is lightweight, free blowing, durable and features many characteristics of Yamahas' professional model trombones which results in a quality trombone to learn and progress on. The instruments intonation is impressively precise and the tone is rich and full. 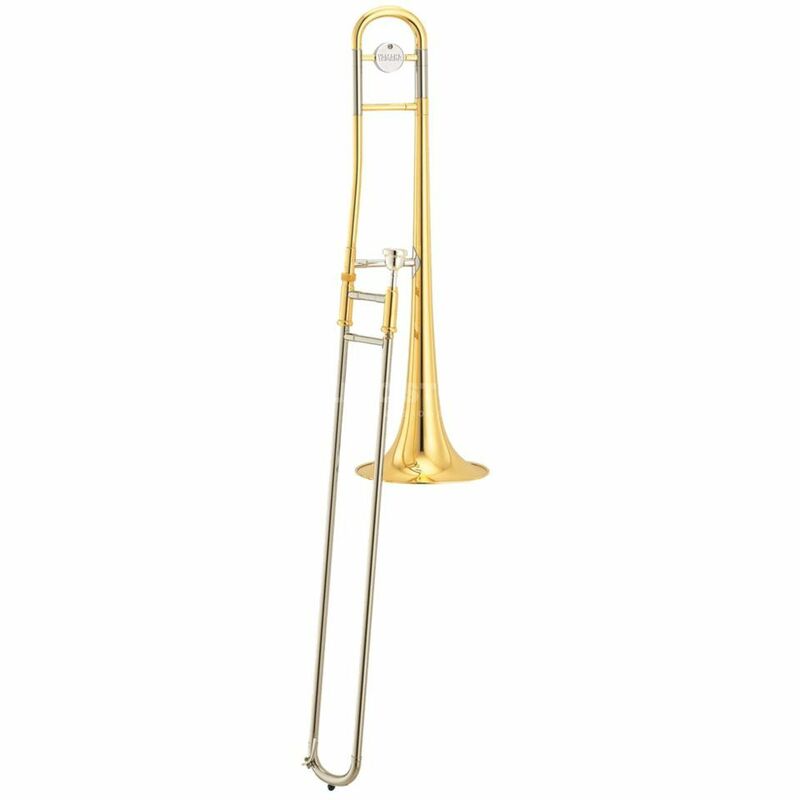 The Yamaha YSL-354 Bb trombone has a nickel silver slide that provides a quick and responsive action and is extremely durable. The Yamaha YSL-354 Bb tenor trombone has a yellow brass bell and is finished with an attractive clear lacquer. A Yamaha hard case and a Yamaha 48 trombone mouthpiece are also supplied.